Metro has a late Christmas present for riders that are tired of broken escalators. 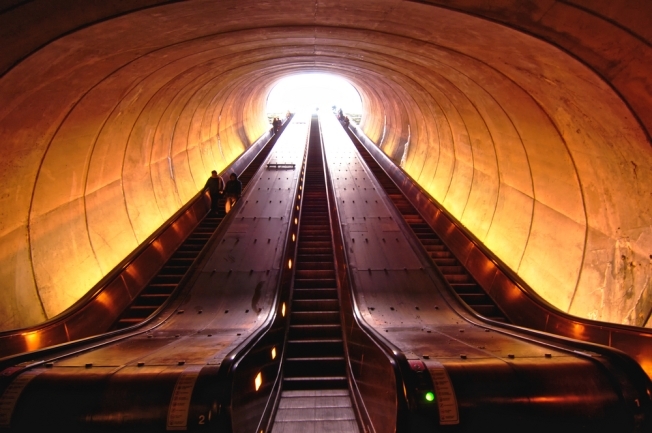 The transit agency said it’s fast-tracking repairs on escalators at two stations. Work will be done on four units at the Gallery Place station and four units at the Union Station stop. The repairs should be completed within eight weeks; that’s four weeks less than originally planned. Work is scheduled to begin early next month. It should be completed by the end of February.